OverviewFor Mid Western cruises, weekend getaways and the morning commute, there’s no better place than Schmelz Alfa Romeo near Minneapolis, Minnesota to find an Italian-inspire Alfa Romeo vehicle. A passion for driving and technology runs deep and is seen easily throughout our lineup, including the iconic Alfa Romeo Giulia sedan, the Alfa Romeo Stelvio crossover SUV and the ultra compact and sporty Alfa Romeo Mito. For a lineup with head-turning looks, there’s no better place to start your search than Schmelz Alfa Romeo. 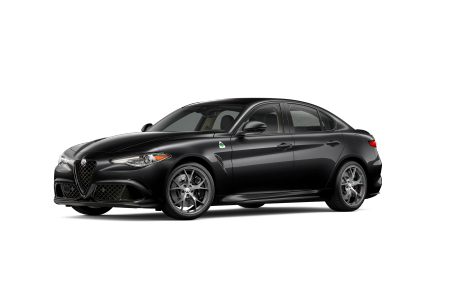 Lease a new Alfa Romeo model at your local Minneapolis, MN dealership. 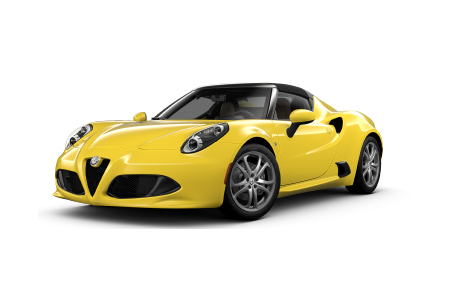 Here at Schmelz Alfa Romeo near Minneapolis, MN our goal is to get you into your dream car without breaking the bank. That means we’ll be here not only to get you find your dream car, but to work with you and your credit history to secure a low-rate auto loan. In addition to assessing trade-in value and estimating your monthly payments before you buy, you contact our finance team today with any inquiries! You can also set up a test drive by reaching out to our sales staff or stopping by in person. We look forward to seeing you here. Schmelz Alfa Romeo near Minneapolis, MN is equipped with a state-of-the-art automotive service center. 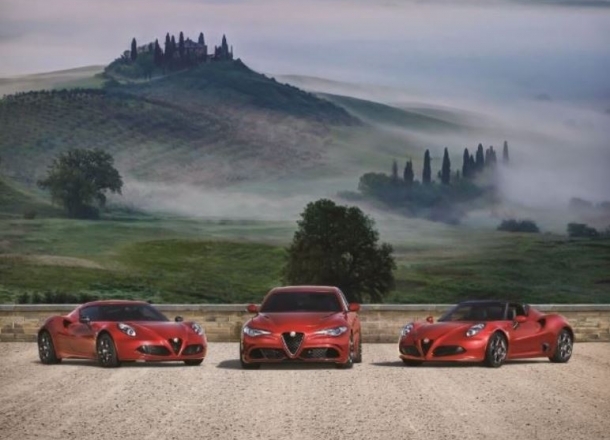 Our Alfa Romeo-certified automotive specialists know the ins and outs of all things Alfa Romeo and are happy to put it to the test. Whether it’s a routine oil change and tire rotation, or collision repair, engine work, transmission replacements and other more serious fixes, we’re here to get you back on the road safely and quickly. Contact our auto service center today to schedule your next appointment!